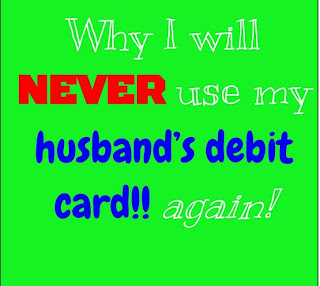 A Mom In The Making: Why I will never use my husband's debit card again! 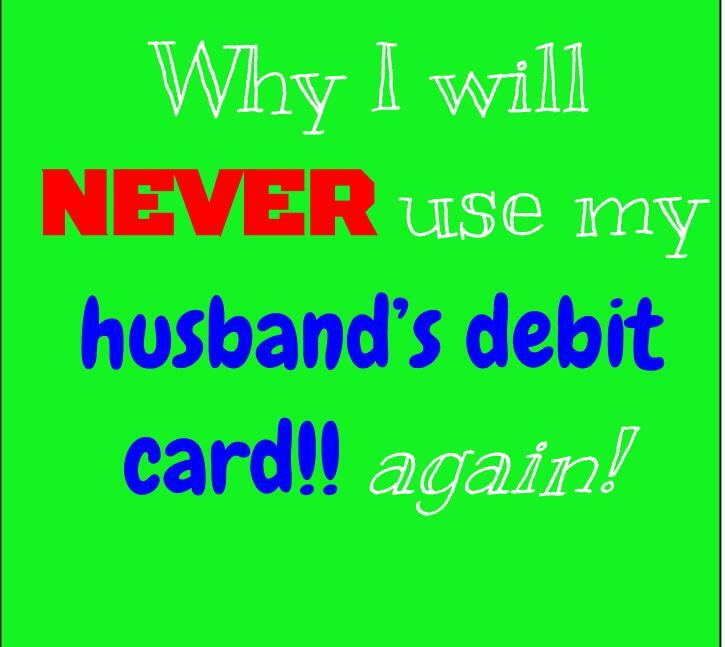 Why I will never use my husband's debit card again! We have a joint bank account. The money is all the same. We even make a budget each month so we agree on how we spent the money. These were the thoughts running through my head as I logged into my husband’s paypal account. It just didn’t seem like it was worth the hassle to create a new account when he already had one. This is where I was tragically wrong. 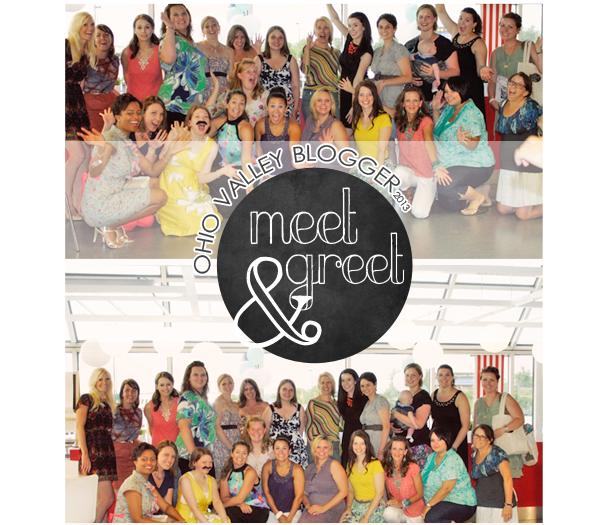 I was registering for the Ohio Valley Blogger Meet and Greet at Ikea. I’ve been dying to go to a blogging conference... but as a new blogger, and a family passionately working to be debt free... I could never find the money. 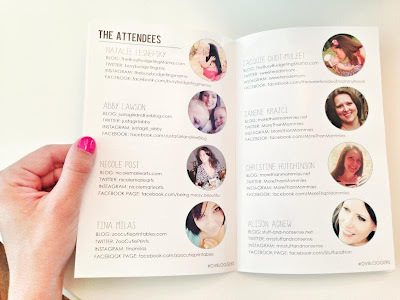 However this was an opportunity to network with other bloggers, for an evening and it was only $25! 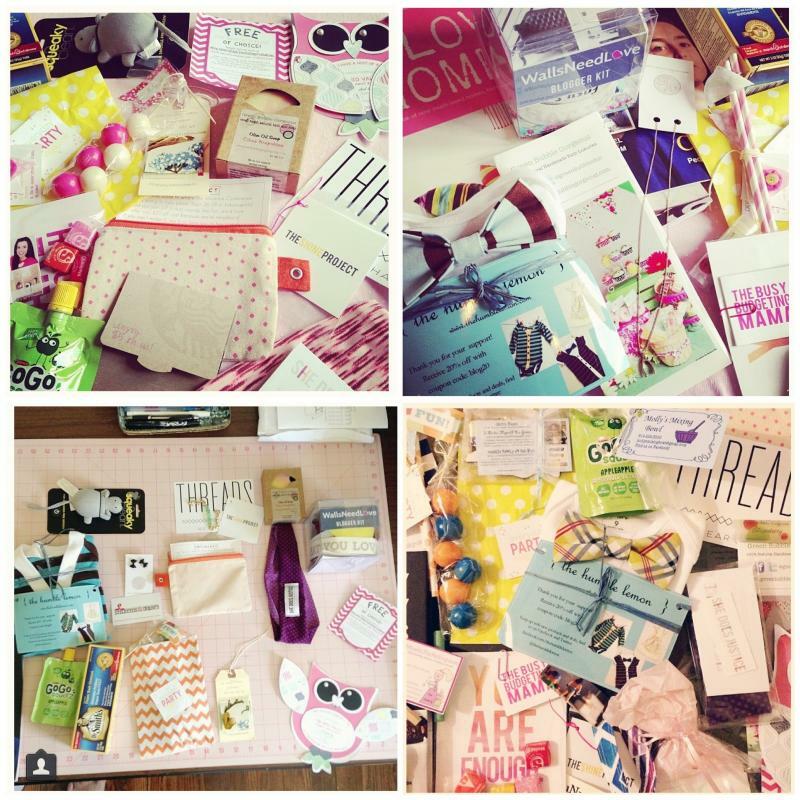 And it was being thrown by a blogger, The Busy Budgeting Mama I totally admire... reading her blog is a daily reminder of why I can’t wait to have a girl! It was an absolutely glorious evening!! The problem arose when all the emails about the event were going my hubbie’s email...It seemed weird not to get any further info about the event, but I was new to this game. Only after my incredible friend Jodi @ Sewfearless told me about the facebook group did I realize I was missing out on stuff. but Natalie is amazing... after sending a hurried and weeping email she texted me that I was still registered, would be getting the sweet swag bag! Yippie. Moral of the story... I will never use my husband’s debit card again... I never understood why couples didn’t just share their accounts... but no one was checking the paypal email... I will not let that happen again? Have you ever borrow/used something belonging to your husband and end up in a pickle? I’d love to hear it! and I won’t feel as bad about my story.